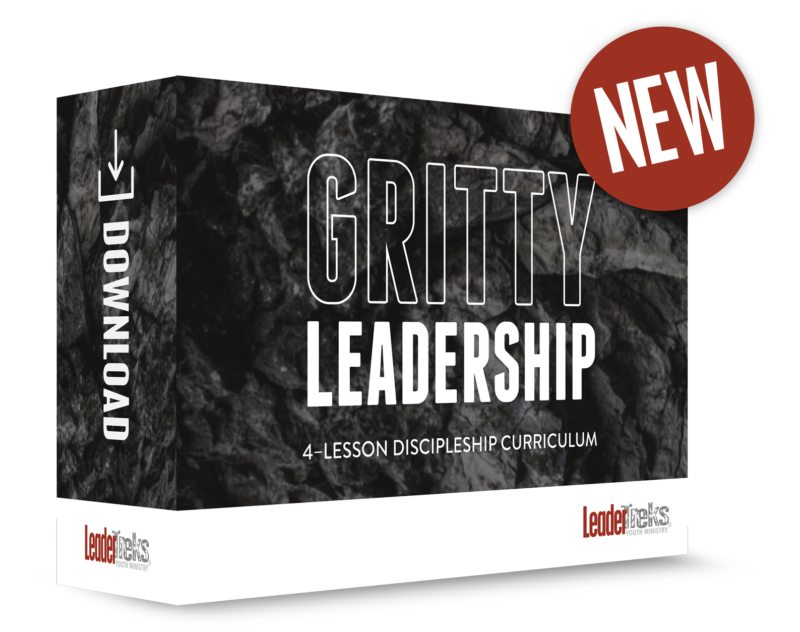 Overall Topic: Helping students learn when to follow other godly leaders. 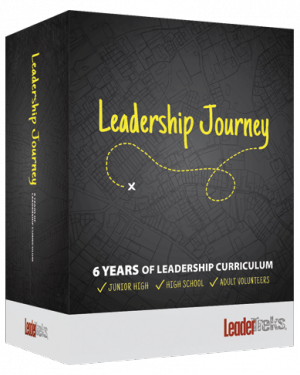 Distinctive Element: Leaders Know How to Follow is a downloadable, ready-to-use, lesson on a specific leadership principle. Download includes a facilitator’s guide (Word and PDF) complete with instructions, time frames, extra notes, and activities as well as a reproducible student handout (Word and PDF). 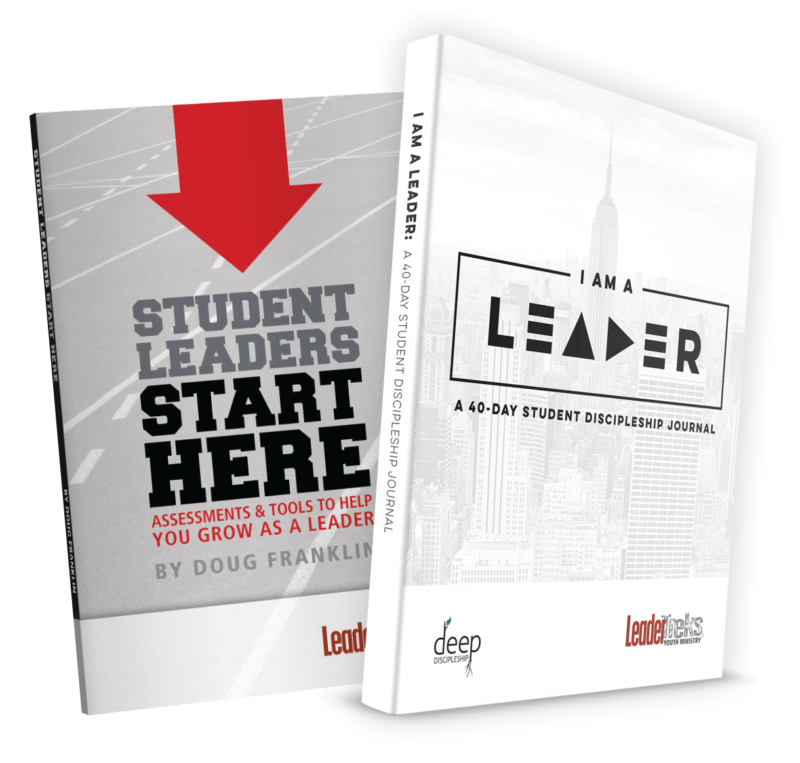 It’s critical that student leaders know that they need to be a follower of Christ first and foremost. This means they also need to be followers of the people God puts in their lives. 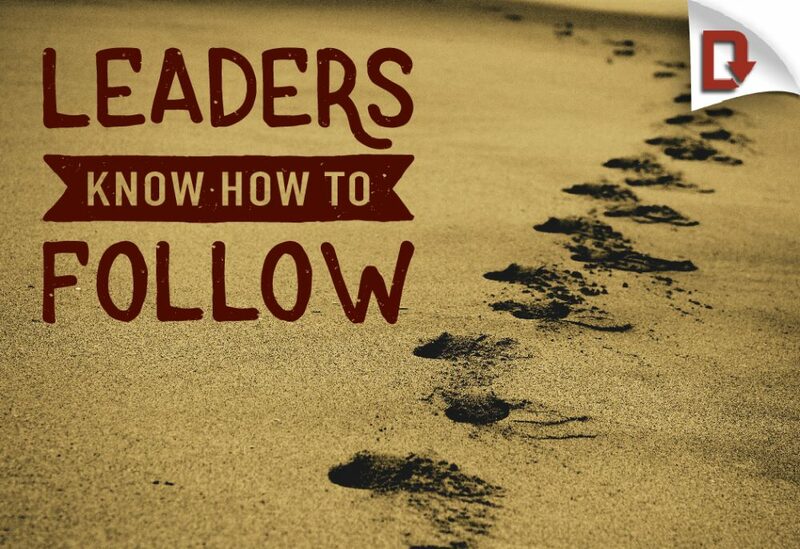 To be a great leader, your students need to know when to get out of the way and follow others’ ideas as well. This lesson focuses on training your students to have eyes and ears for when God is using another person. This takes humility, flexibility, and a desire for God’s glory more than our own. Study Peter’s example of leading strongly by following godly teammates. Look at how bird-dogs are trained to reinforce the idea of learning to lead by following. Learn how to be better followers by taking turns leading and following each other in a fun game.